The first round of recalls involving vehicles equipped with certain defective airbags manufactured by Takata came to light in November 2008. When addressing this recall, the company cited studies from 2008 that showed the risk of defective airbags in certain vehicle models. 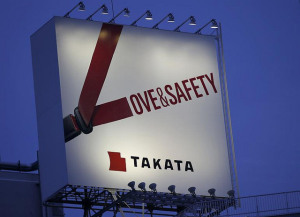 The most recent news surrounding the Japanese manufacturer focuses on former Takata employees who have stepped forward to disclose that the company allegedly performed secret tests in 2004 when the first reports of defective airbags occurred. 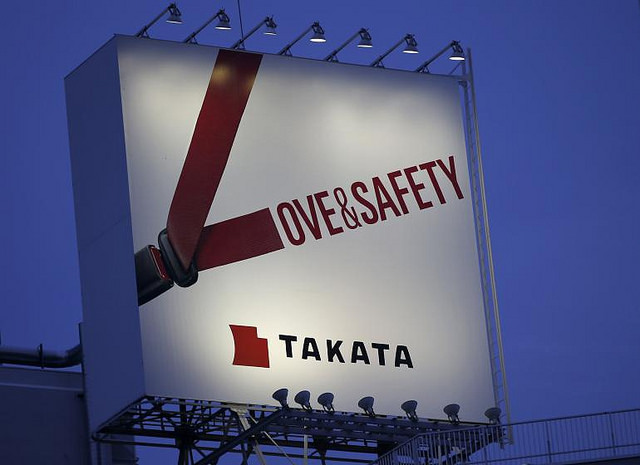 According to the employees, secret tests were ordered by Takata executives that indicated the airbags could rupture upon impact and release dangerous debris. These former employees have also accused the executives of ordering the test results to be thrown out and erased from company records. Sadly, these defective airbags caused more than 130 injuries and four deaths. It is highly likely that Takata face legal action from those who were injured by the airbags before the 2008 recall. Due to the alleged reckless, criminal and likely punitive conduct of Takata, even older cases, including those that would normally be barred by statute of limitations, could be viable against Takata. Anyone hurt by an airbag explosion, regardless of fault of accident, could be eligible to seek financial compensation from the liable party, and a Florida Personal Injury Lawyer at Whittel & Melton can help you through this process. For more information about your legal options, please call us today at 866-608-5529 or contact us online.